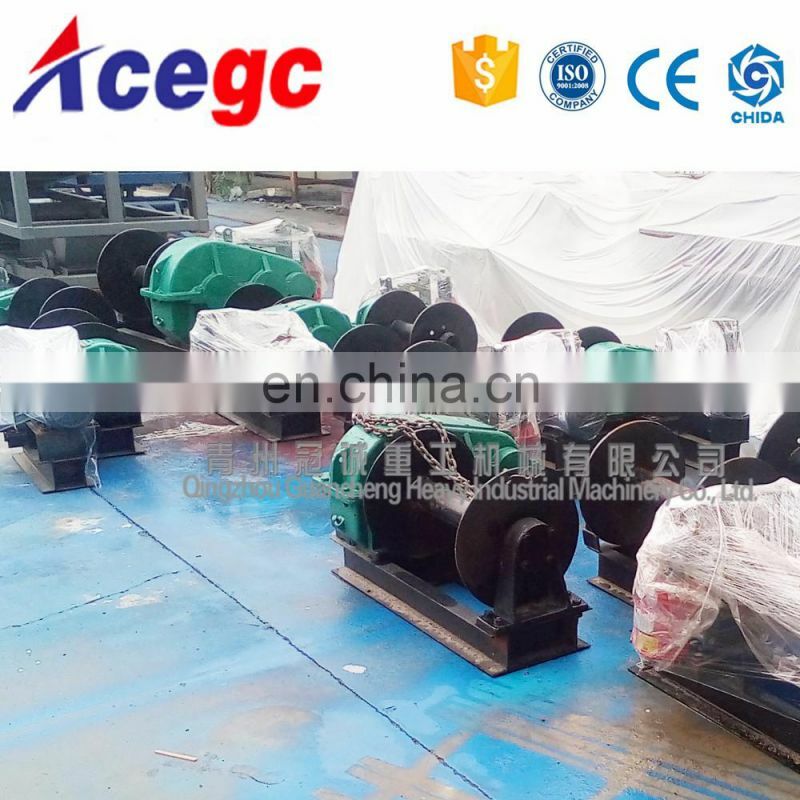 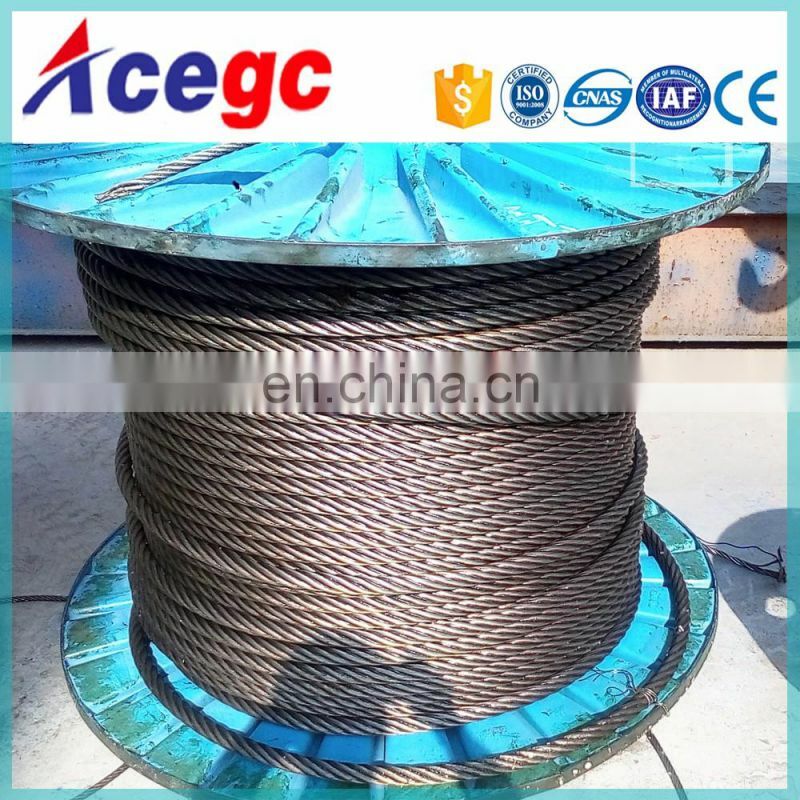 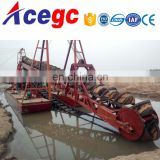 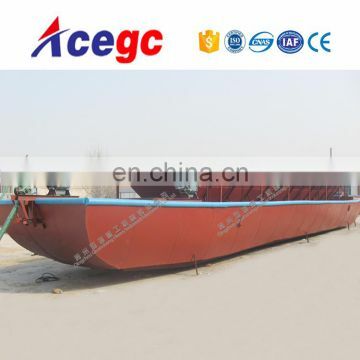 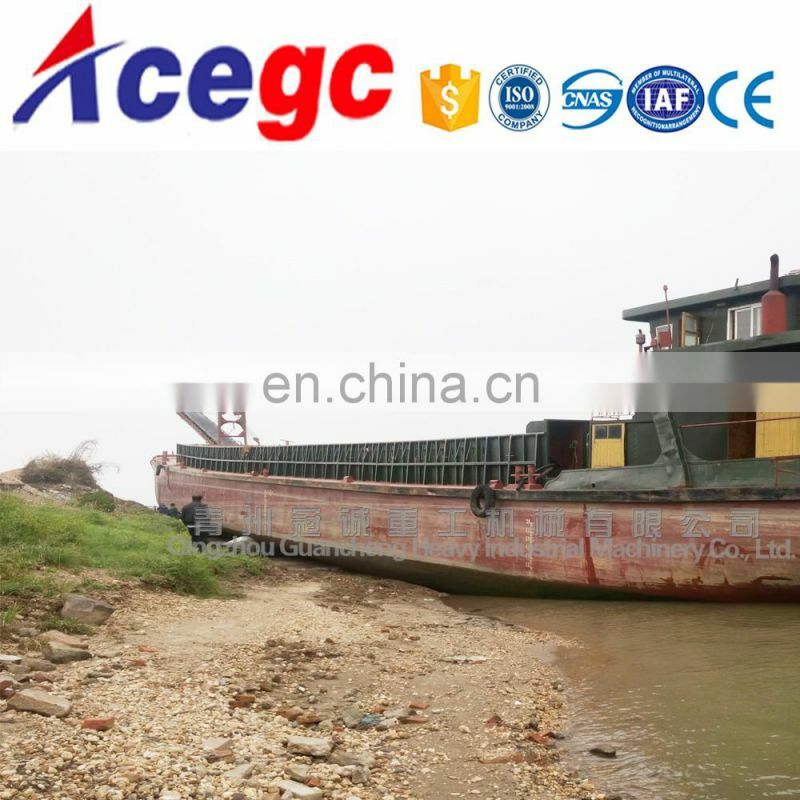 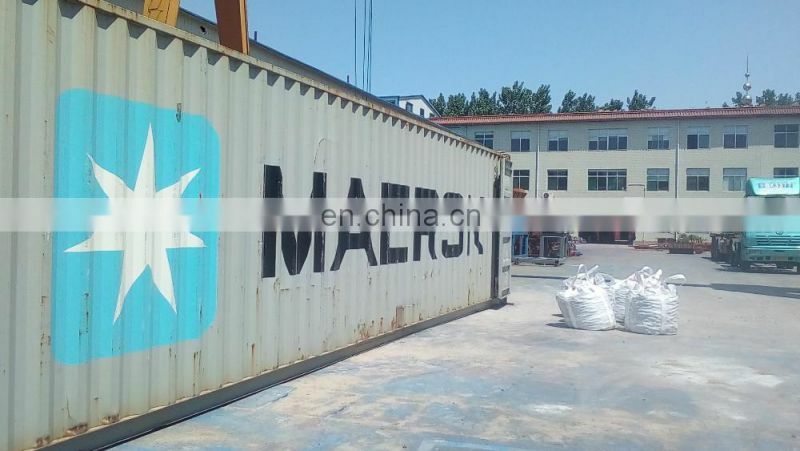 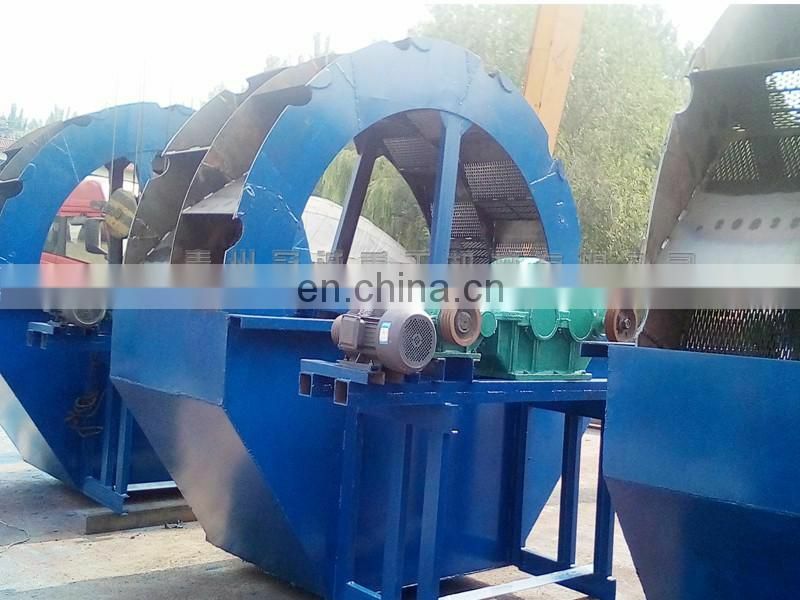 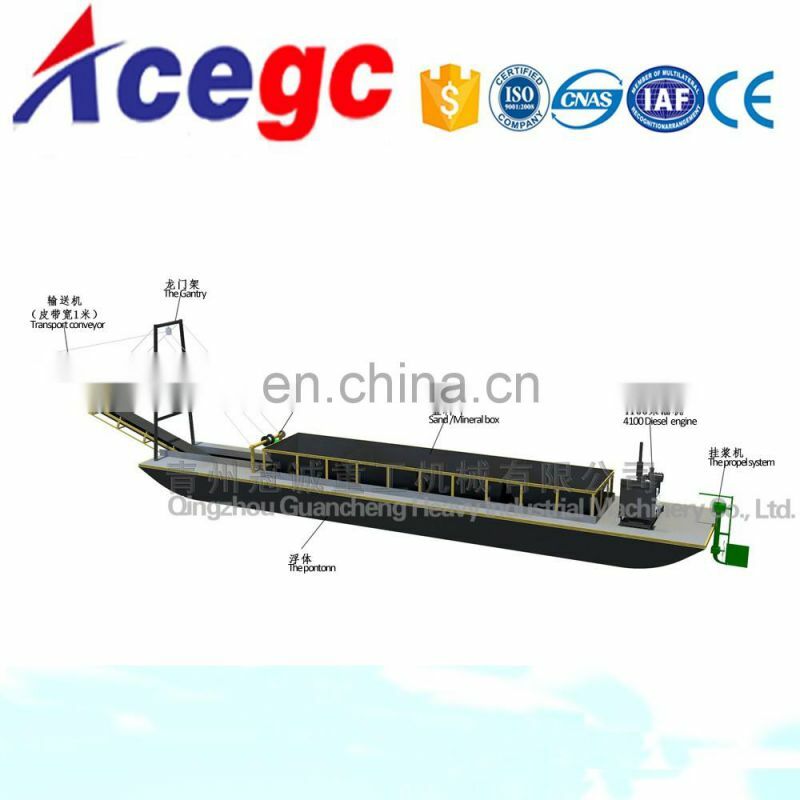 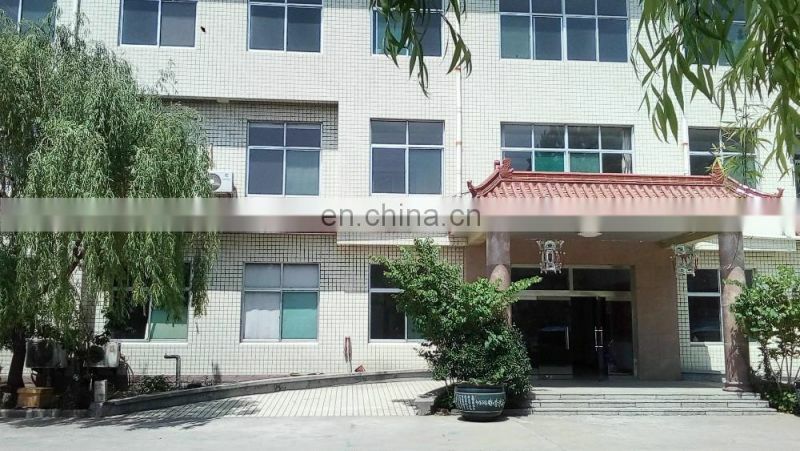 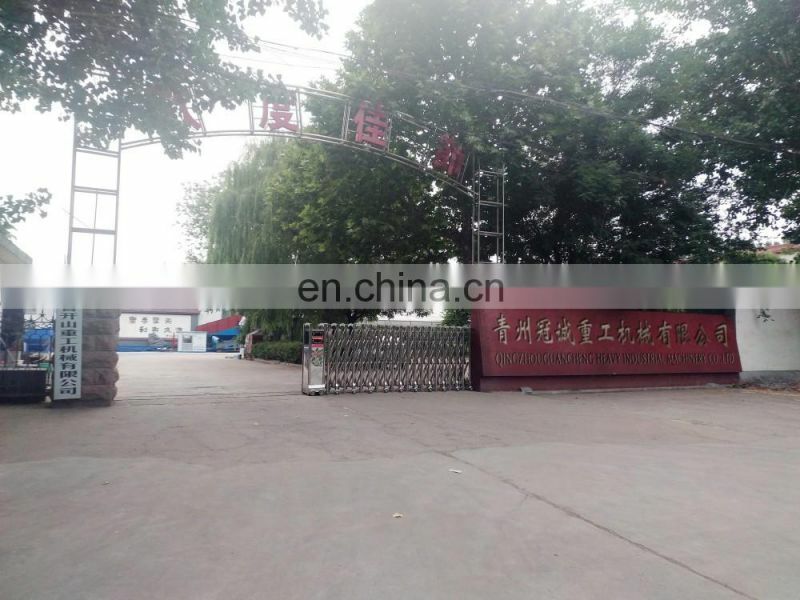 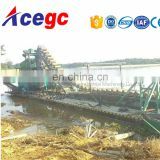 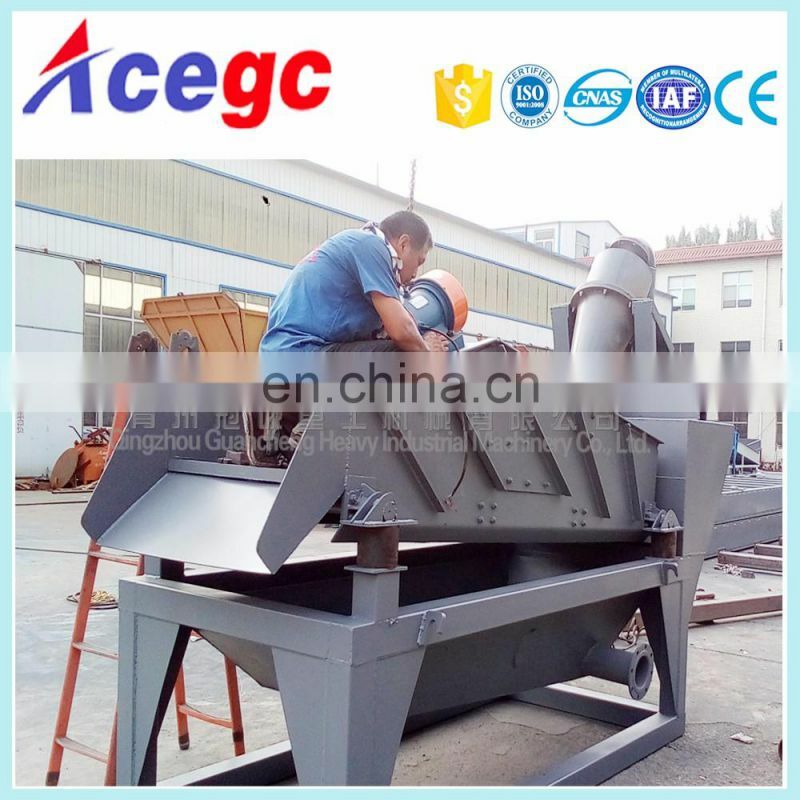 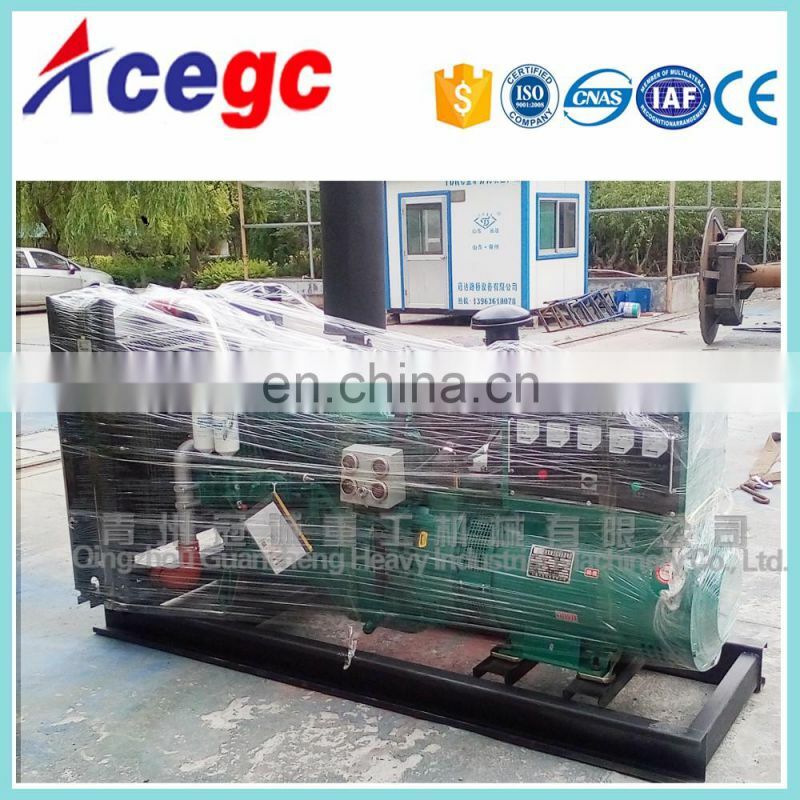 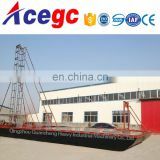 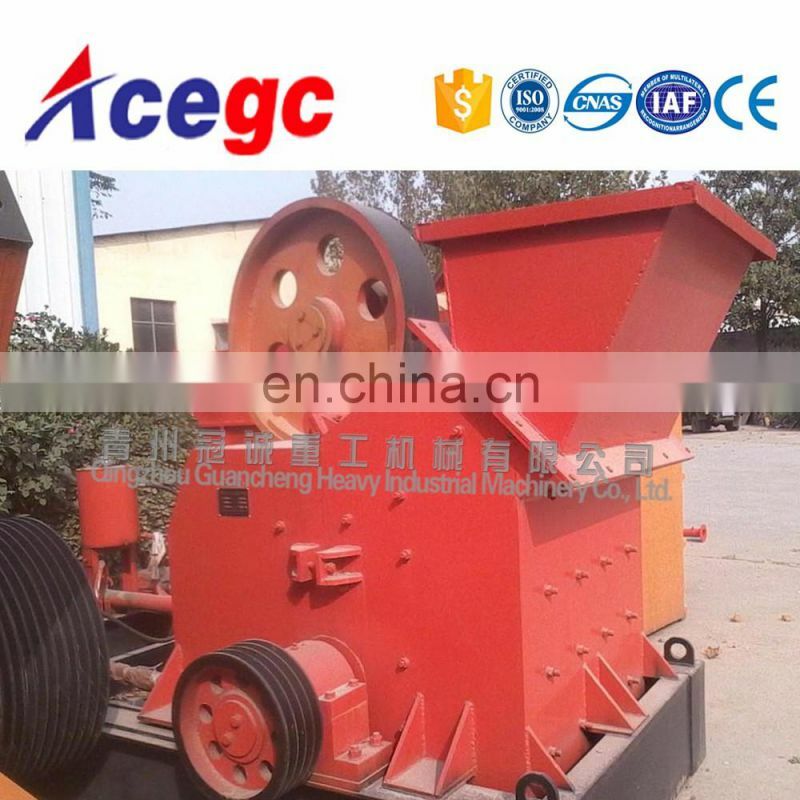 1.China new technology Sand Transportation Barge/ship/boat/vessel is specially designed for working in wide river/lake/seashore.the whole barge body consists 3 parts:side pontoons,sand tank,discharging conveyor. 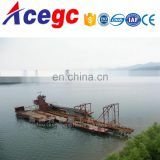 3.After full loading,ship the barge to transport to bank of river/lake/seashore then transfer/discharge by conveyor . 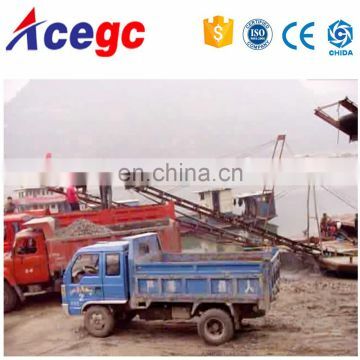 3).Physical characteristics of the sand:light clay or heavy clay,gravel size and including big stone or not.